If you were a gamer back in the mid 90s, you probably have played the X-Men arcade game. 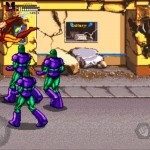 This game seemed to appear at every arcade and there were always many gamers teaming up to take on Magneto. 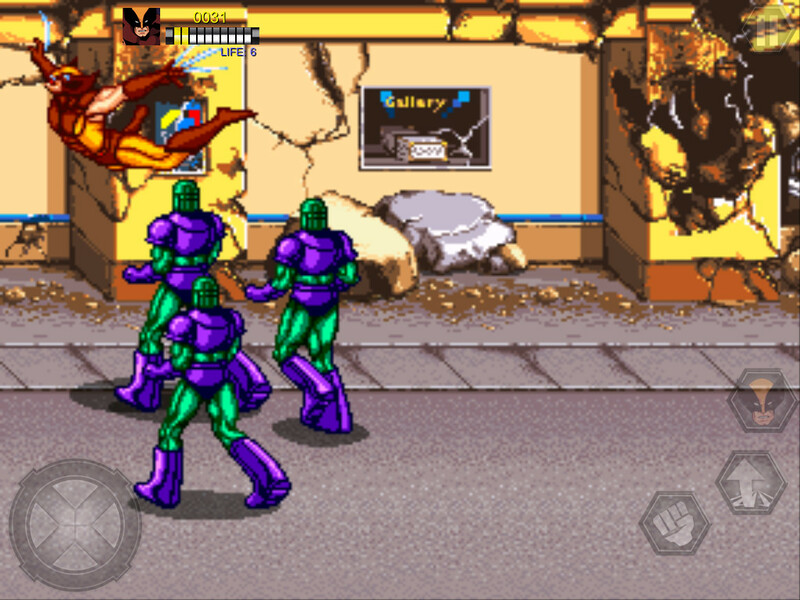 Konami has just ported this beat-em-up classic to the App Store. This is a port of the 1992 original hit and looks to offer the same kind of adrenaline-fueled action. There will be multiple X-Men characters for players to choose from that include: Cyclops, Colossus, Wolverine, Storm, Nightcrawler, and Dazzler. The game is a standard beat-em-up affair with the player, or multiple players together, fighting through hordes of enemies until they reach the boss fight at the end of each level. Then they will have to do it again through a harder level and boss until they get to Magneto. Anyone who has read the comic books and seen the feature films will recognize a lot of familiar characters in this game. Enemies to overcome will include "Pyro, The Blob, Wendigo, Nimrod, The White Queen, Juggernaut, Mystique and the Master of Magnetism himself, Magneto!" according to the app description. 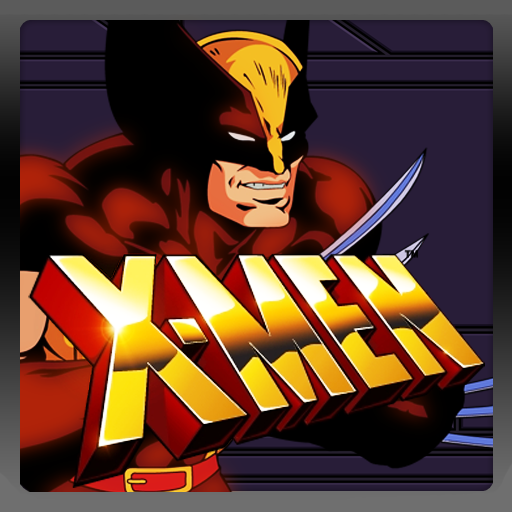 X-Men is available on the App Store as a universal app for $2.99.